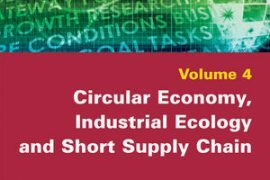 This book provides insight into how governments are using a variety of innovative fiscal and non-fiscal instruments to develop circular economies with significant economic and environmental benefits. It emphasises the urgent need for these circular economies and to move away from our current, linear model that has led to environmental degradation, volatility of resource prices and supply risks from uneven distribution of natural resources. 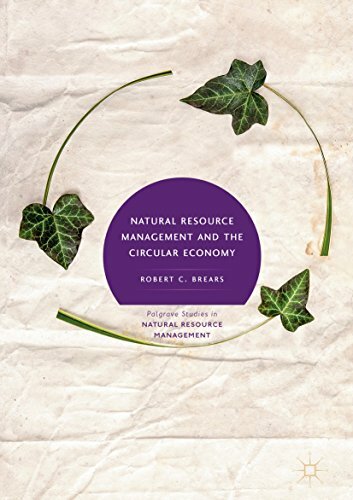 Natural Resource Management and the Circular Economy illustrates how governments have promoted the development of an economy that can provide substantial net material savings; mitigate price volatility and supply risks; and improve ecosystem health and long-term resilience of the economy. Through a series of case studies, it details the various innovative policy instruments which can be utilised, including regulations; market-based instruments; incentives; research and innovation support; information exchanges; and support for voluntary approaches. 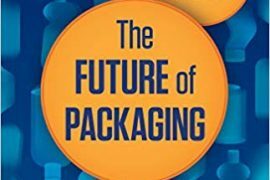 The book also proposes a series of best practices for different countries, both developed and developing, who are implementing their circular economy.